Christmas means many things to many people, but there’s one thing we can all agree on: the food and drink are a highlight. A small grower champagne that’s made from pinot noir and meunier, otherwise known as a blanc de noir, this golden nugget is a joy from beginning to end. A lemony gold with aromas of toasty brioche, it’s opulent yet elegant with a soft creamy mousse, hints of candied fruits and a flourish of a finish. Santa’s helpers: it’s always handy to have a couple of wines from the same producer and this well-structured pair are worth seeking out. A delicious sauvignon blanc with a bright citrus and tropical character, and even a touch of mango, that has a vibrant finish; the pinot noir is savoury with raspberry and cherry, hints of herbs to add interest, and notes of red cherry on the lingering finish. The wise men at Aldi have sourced this top-value Chablis that looks the part and tastes just as promising. A pure, pale lemon hue with floral and citrus aromas that lead to a refreshing, minerally palate with enough depth and concentration to pair with all those smoked salmon starters. Pure, scented and bright, there’s a sense of power to this pale gold chardonnay from Macon, in the far south of Burgundy. Scents of peach and honeysuckle give way to creamy peach and apricot flavours, tinged by an underlying mineral note and a honeyed richness on the finish. A stunning sancerre from the Loire Valley that’s versatile enough to pair with salmon, roast turkey and soft cheeses, its calling card is the expressive nose of white peach, poached pear and quince, not to mention the peach of a palate with its juicy richness and zesty acidity that drives the finish. 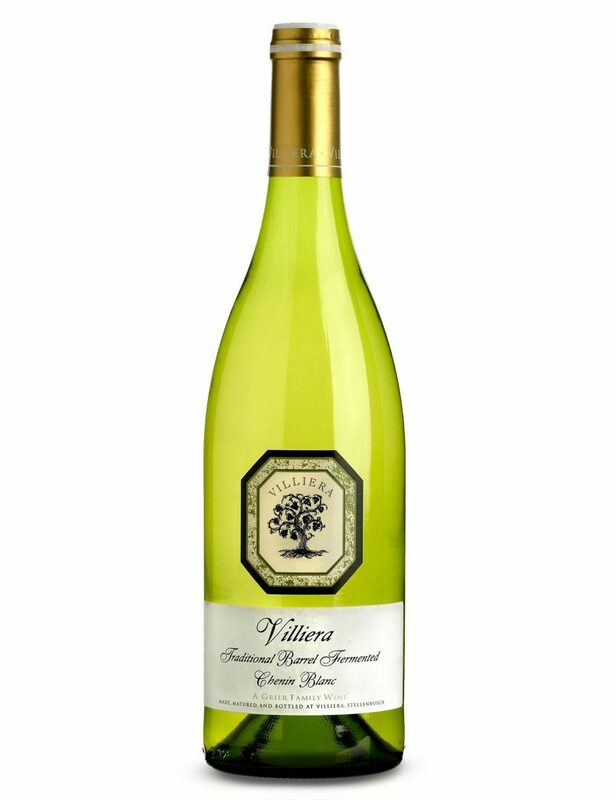 An exciting white if you like a bit more tinsel on the texture, this chenin blanc is aromatic and buttery smooth with concentrated citrusy fruits, spice and honey, enhanced by apple, tropical fruits and vanilla aromas from time spent in oak. Polished with a seductive richness to give plain turkey an extra lift. A gamay that’s garlanded with dark cherry and plummy fruits, and beautifully concentrated with pretty florals and a silky smooth palate. Light on its feet but full of flavour, this medium tannin Beaujolais (from one of the top cru appellations) will complement a broad range of festive flavours. 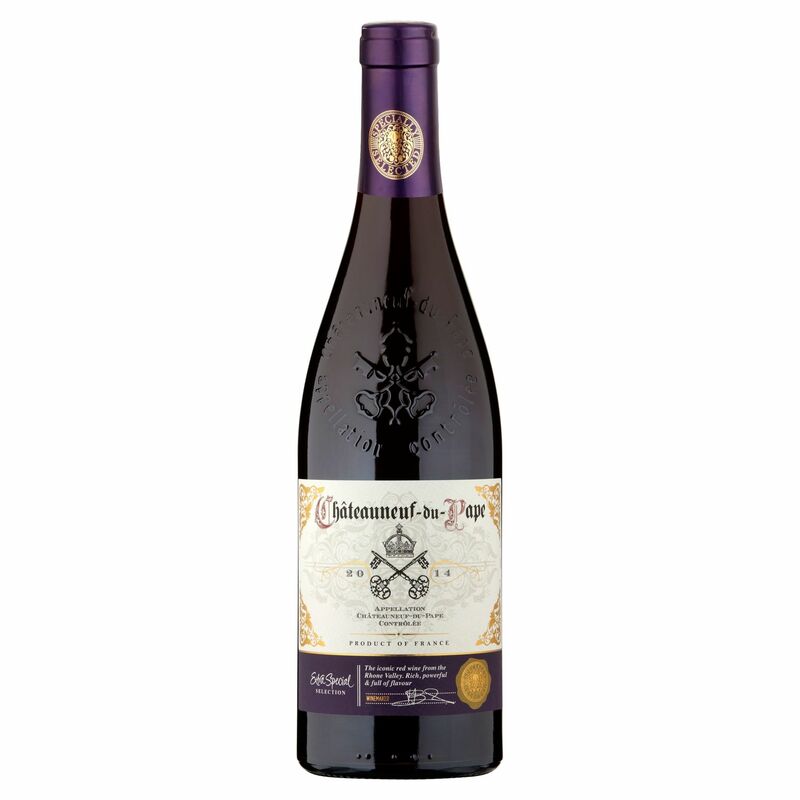 A classic for a Joyeux Noel, a bottle of Chateauneuf-du-Pape signals a special occasion and this brambly fruit beauty is a gift at the price. With youthful intensity, it’s still loaded with sweet berry fruits and spicy highlights. Ripe and full bodied, it’s a perfect match with cranberry sauce, stuffing, and gravy. 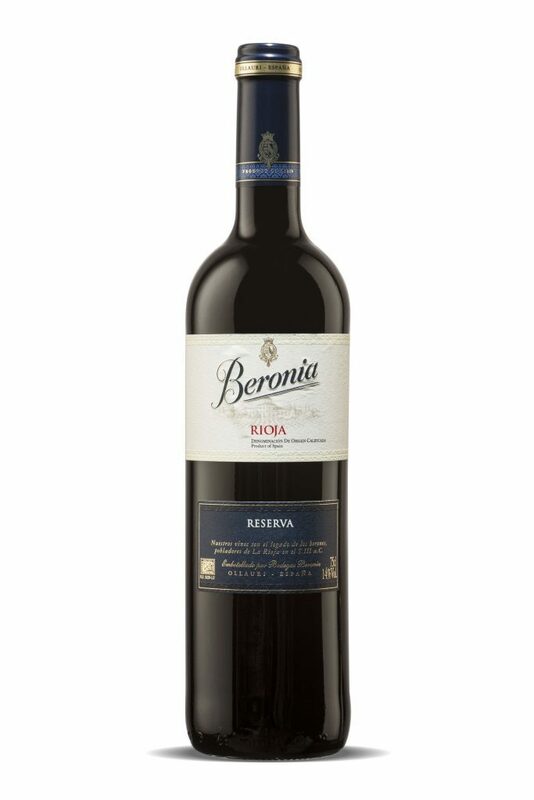 A crowd pleaser if you don’t want to venture out of your comfort zone, this Rioja has all the classic mellow black cherry fruits, liquorice, cloves, spice accents and sweet oaky vanilla that glides along on a velvety smooth palate. Perfectly balanced, it’s a top drop with all the trimmings. 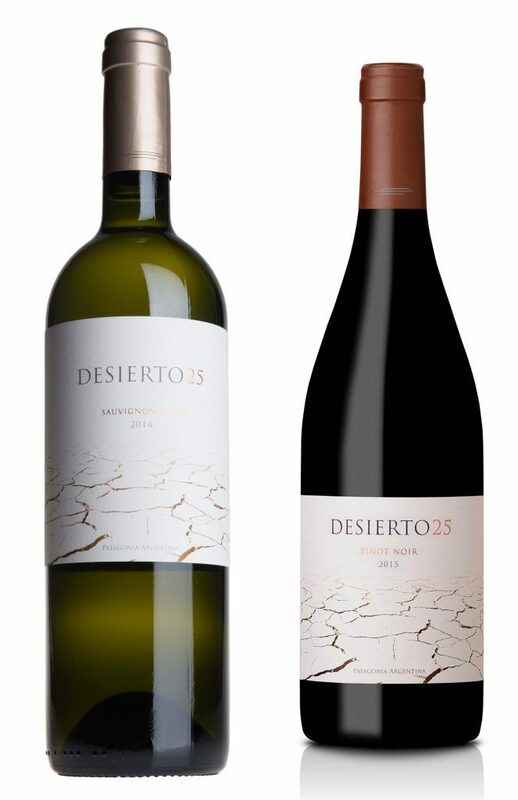 Dark and brooding, this malbec offers plush aromas of cherry and plum with oak driven tones of chocolate which follow through and are backed by more ripe plums, exotic spice, black pepper and vanilla. 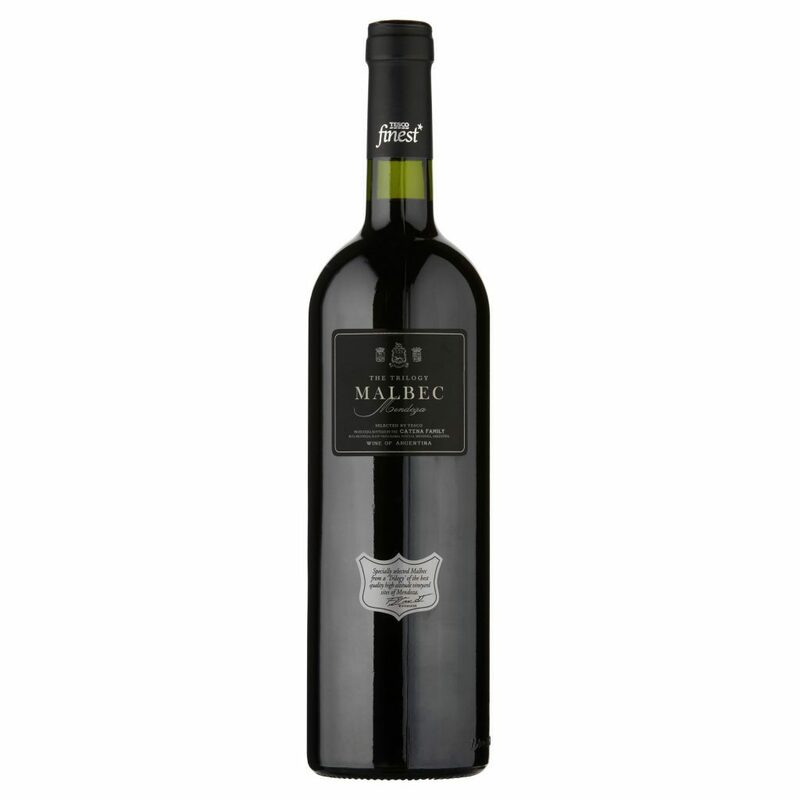 If you’re a malbec fan heading home for Christmas, you can’t go wrong with this on the big day. Cracker of a dram… A Christmas table decoration with extra pulling power, Drinks by the Dram Whisky Crackers, 2016 Edition (from £44.95, for six crackers, www.masterofmalt.com) contain a 3cl wax-sealed dram from top distilleries such as Glenfarclas, Glengoyne and Kilchoman, along with a traditional paper crown and a joke. It’s a gin thing… More and more distilleries are catching up on the gin trend with Mintel predicting sales of more than £1 billion by 2020. Last year alone, 49 distilleries opened across the UK and Majestic Wine introduced 109 new gins into its range (including craft and local additions), which has resulted in their gin sales increasing by 108%. Some of their most successful offerings have been Silent Pool from Surrey, Durham Gin from the north and Sipsmith for Londoners. 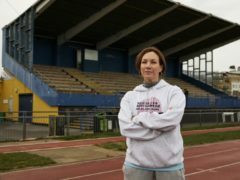 “People love to buy local, to have that connection to a place,” says Beth Pearce, gin buyer, Majestic. 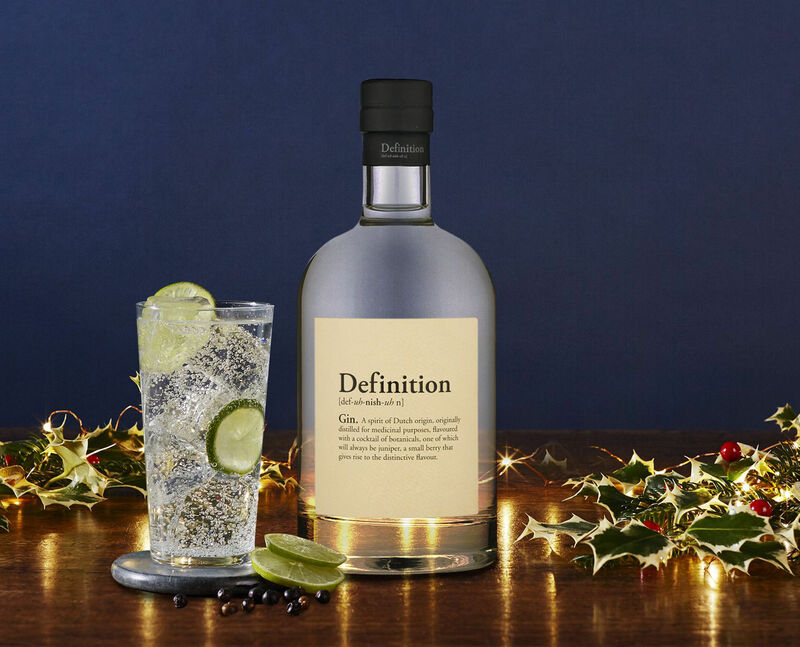 The UK’s largest wine specialist, with 210 Majestic stores across the UK, gin lovers won’t have to travel far to enjoy their newly launched Definition Gin (£25, 70cl, www.majestic.co.uk), the first non-wine product to carry the company’s multi-award winning brand. “Our Definition Gin is a stripped-back gin which customers will find to be the perfect blank canvas for their own garnishes. 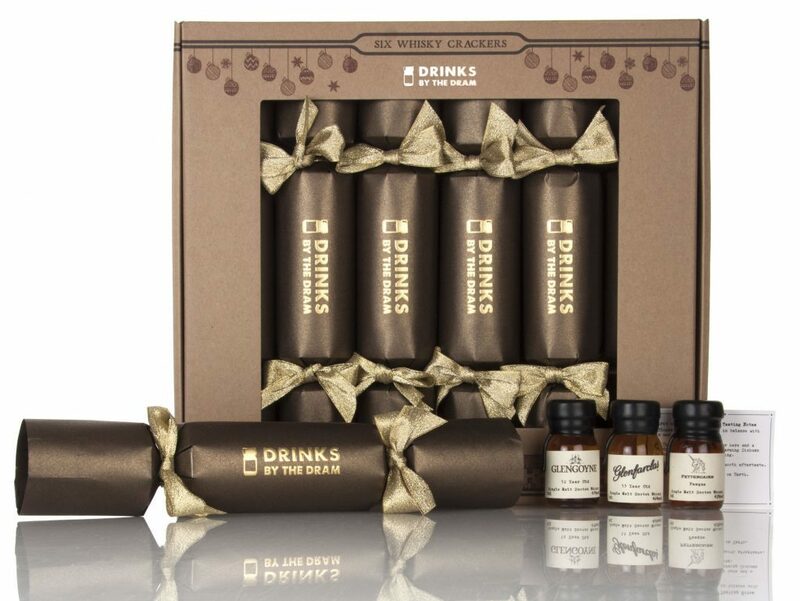 They can be true craft gin snobs with this product and create something really unique to them,” says Pearce.